Guys, new kids song and baby rhymes for children are waiting for you right now! Don't miss the best video featuring cute and funny characters. 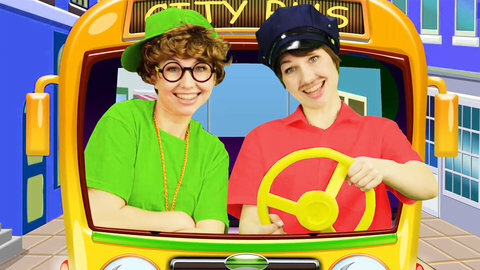 Listen to The Wheels On The Bus song for kids and watch exciting adventures with baby rhymes online for free!